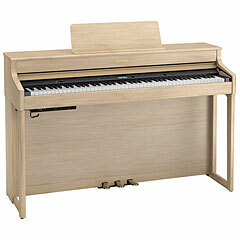 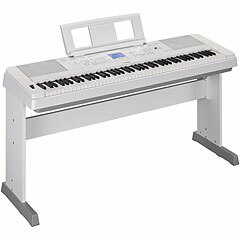 Your specialist for digital pianos. 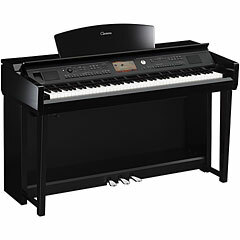 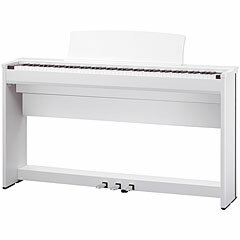 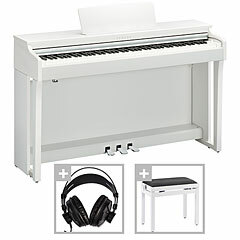 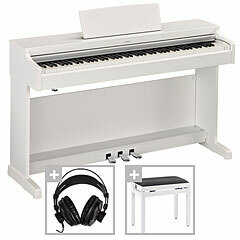 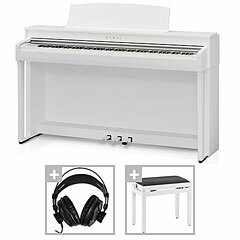 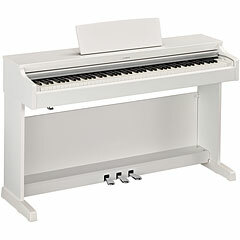 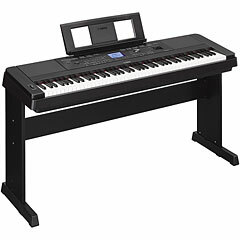 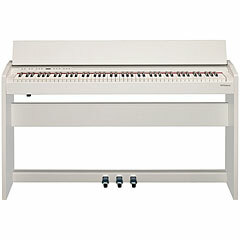 The advantages of a digital piano or also called E-Piano are numerous: It can be easily transported can be used with headphones, it stays in tune, producing more sounds and is usually much cheaper. 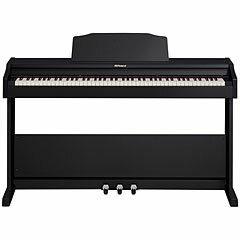 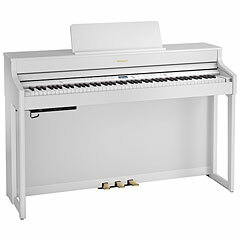 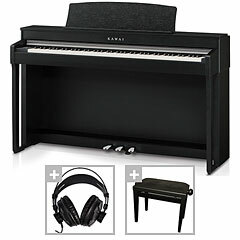 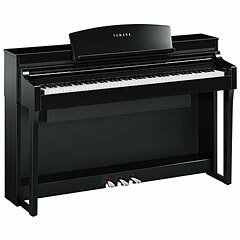 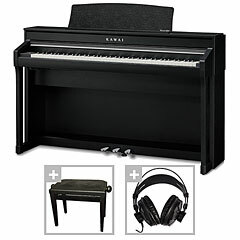 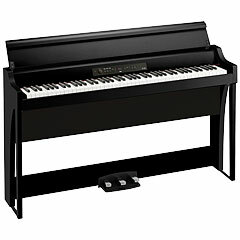 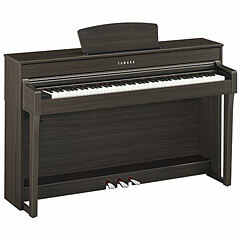 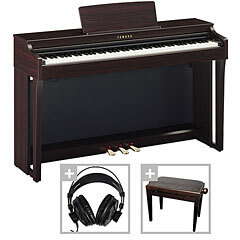 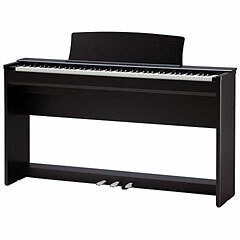 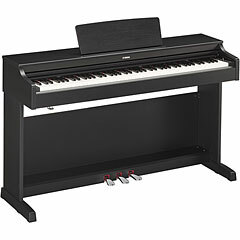 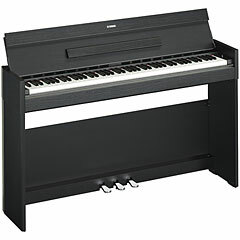 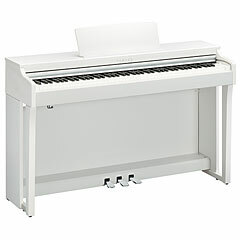 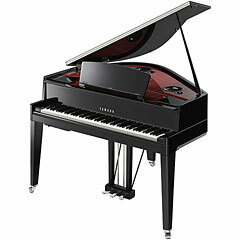 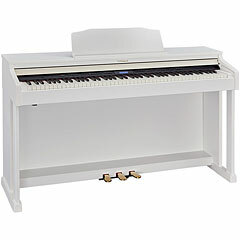 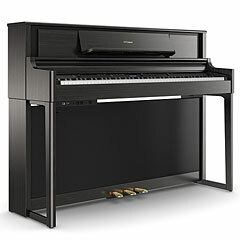 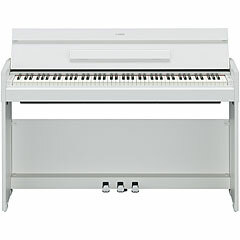 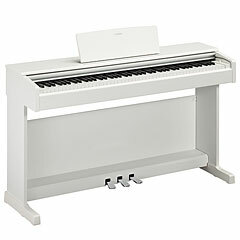 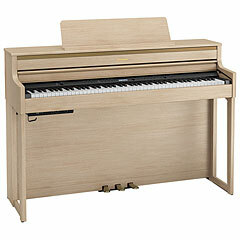 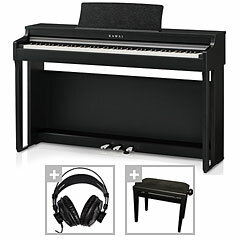 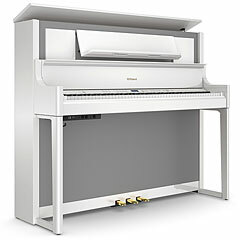 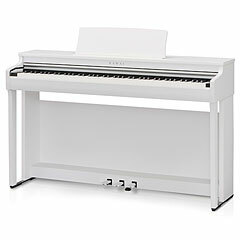 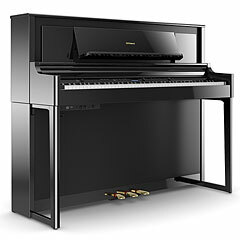 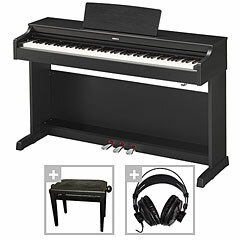 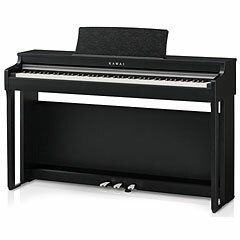 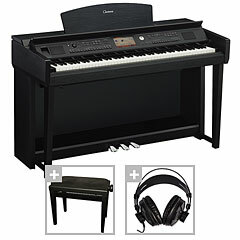 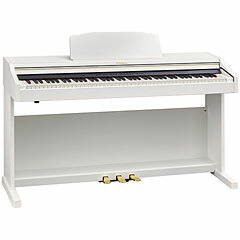 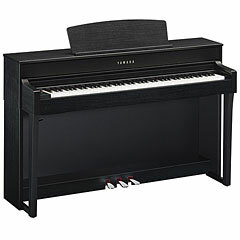 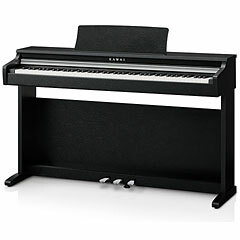 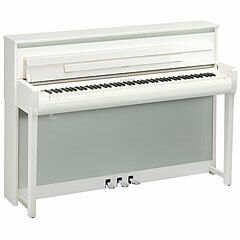 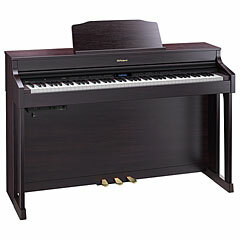 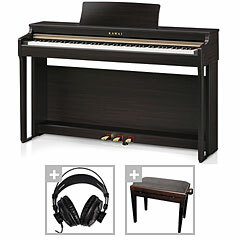 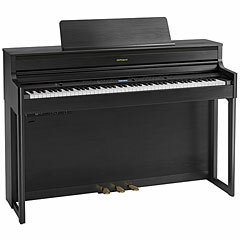 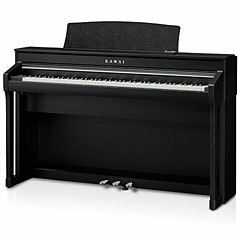 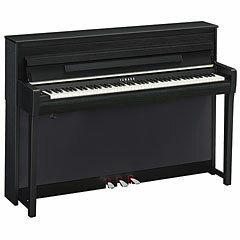 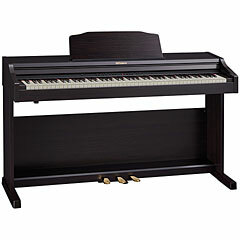 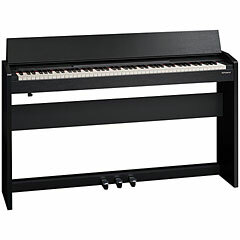 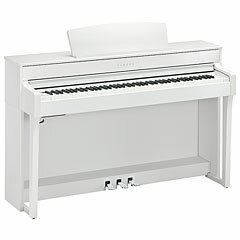 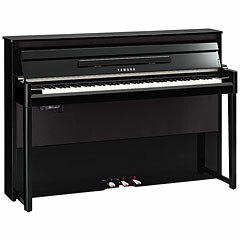 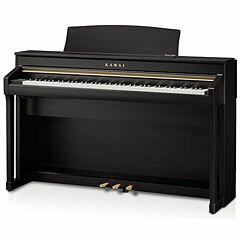 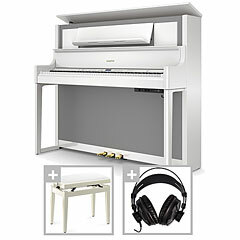 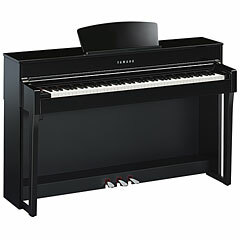 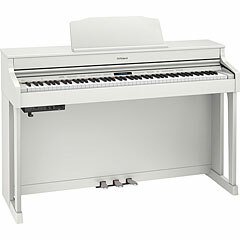 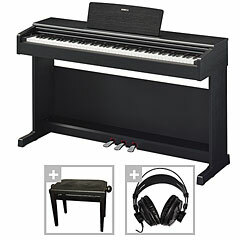 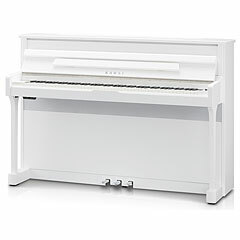 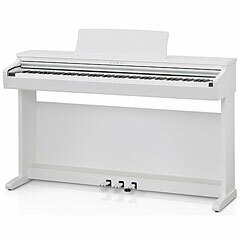 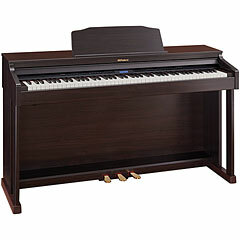 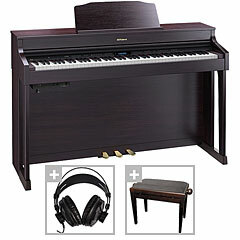 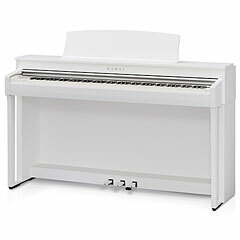 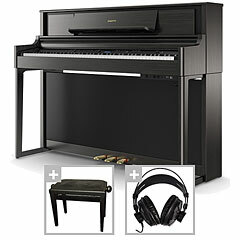 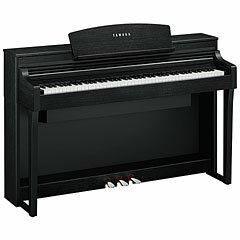 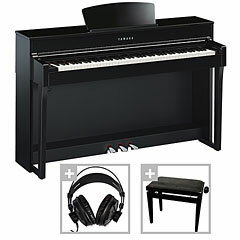 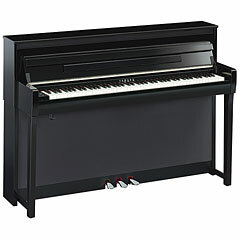 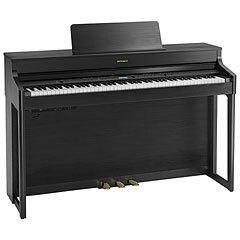 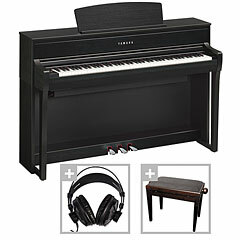 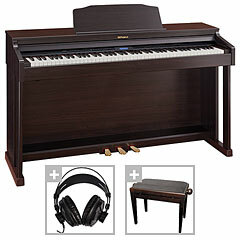 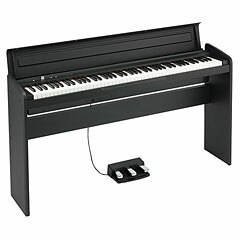 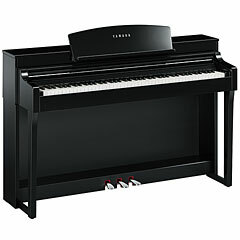 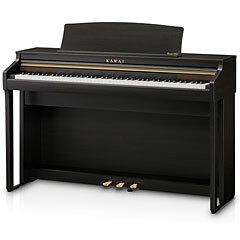 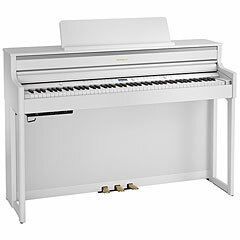 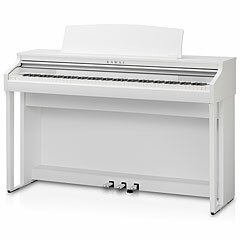 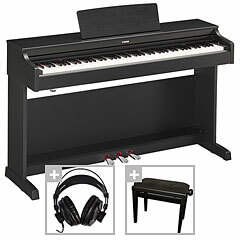 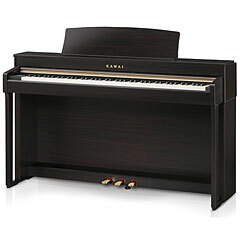 Because of rapidly progressing technology already entry-level instruments sound and feel very convincing thanks to the weighted piano keys a give a very typical piano attack.